HR Southwest is a great conference we enjoy attending each fall in Fort Worth, Texas. From meeting with organizations based all over the country, to attending talks hosted by industry experts, each year has something new to offer. 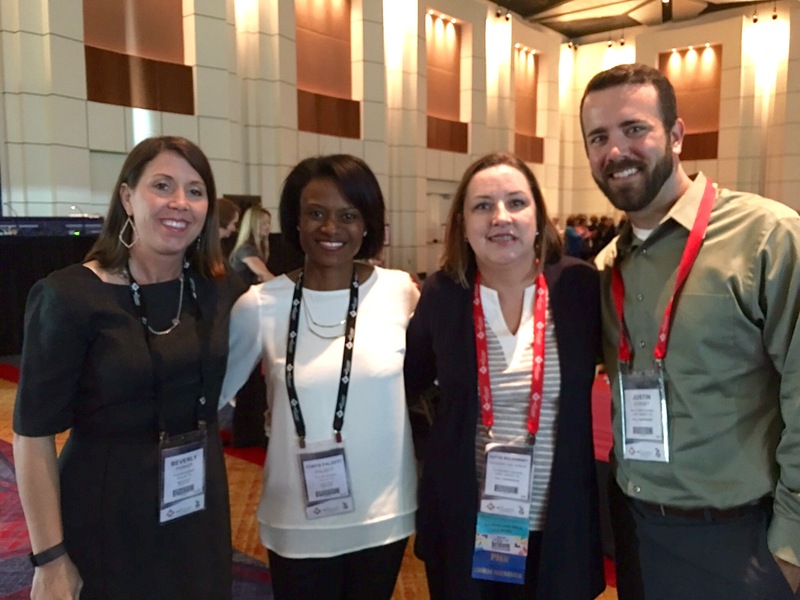 Here are a couple of our highlights from HR Southwest’s 75th Anniversary Conference. Motivation based interviewing is the new behavioral interviewing. We’ve been recruiting candidates for the last 17 years, so we consider ourselves pretty good at interviewing. We love hearing about new techniques to provide the most accurate assessment of applicants for our clients. Carol Quinn of Hire Authority gave a great presentation for improving the amount of successful placements. Skill, attitude, and passion are all components of top performers, with attitude being the single most important predictor of future job performance and success. Ask questions that will demonstrate attitudes an applicant needs to have for the position. Meet candidates where they are. Job-seekers know how to do their research thanks to the internet. The amount of career resources available to the average person in the 21st century is incredible. Building awareness with your audience, and meeting job seekers where they are increases success. The Workplace Group’s Steven Lindner hosted a session discussing these sources and how to utilize them. It’s not about which one source drives the most referrals, but having multiple sources for candidates to find you. Many sources for a job posting post primes, induces, and facilitates candidates to apply. While focusing on the tangible qualifications a person needs for their job role is important, it is also important to look at their emotional intelligence. Do they have good social skills? Are they self-aware? John Bruce of Performex discussed the importance of Emotional Intelligence in the workplace, and how it is an indicator of increased productivity and job success. If you think increasing your emotional intelligence sounds a little abstract, here are some ways Business Insider suggests for increasing your EQ. 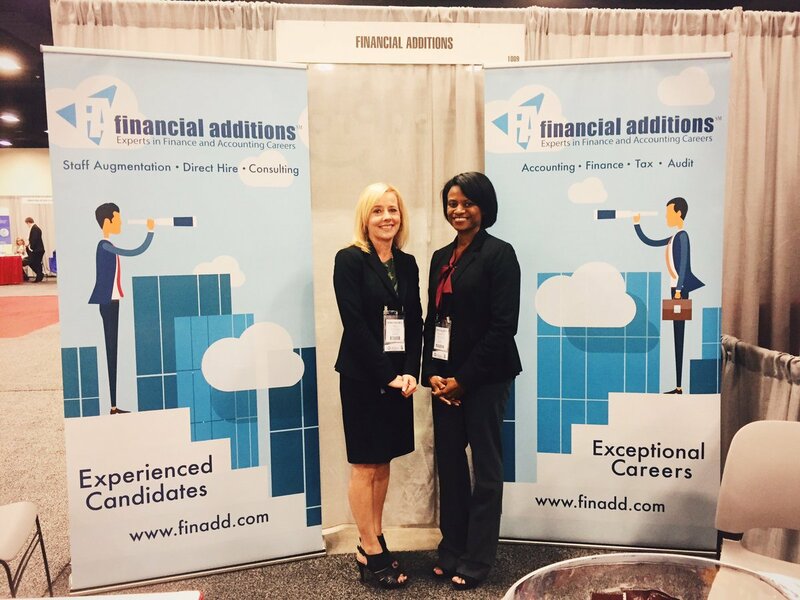 If you need help finding the right candidate for your team, or are looking for your next career move, Financial Additions would love to be part of your search. Take a look at all of our posted jobs, or contact us for more information.